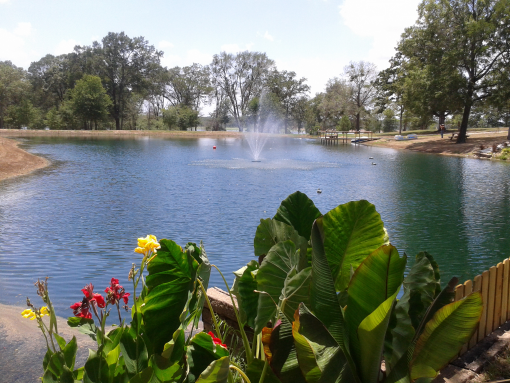 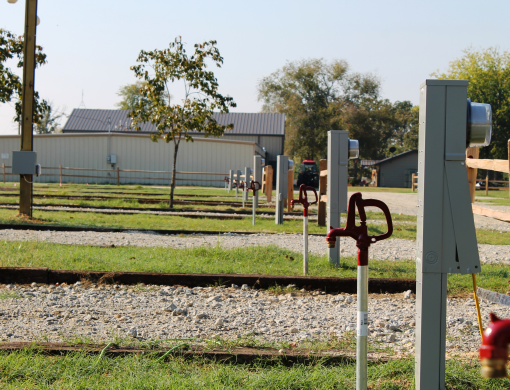 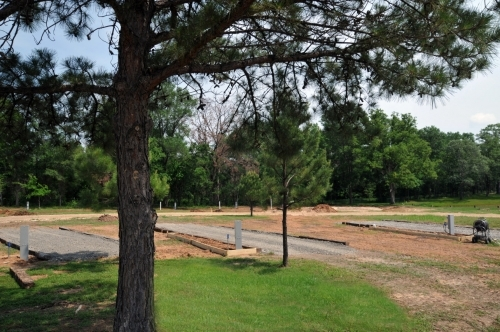 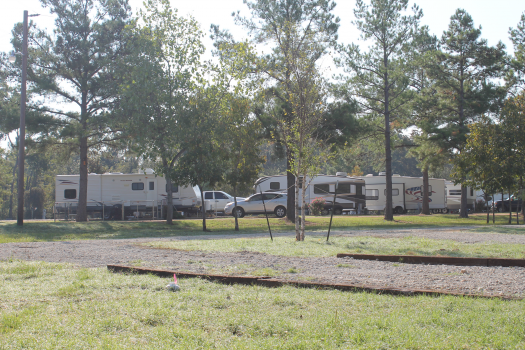 Welcome to our Lake Fork RV Park experience! 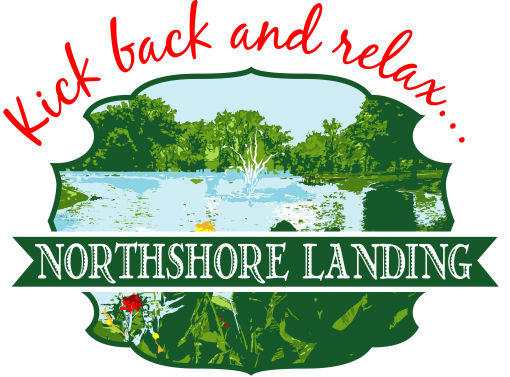 We are Nathan and Debbie White and one month ago we decided to purchase North Shore Landing. 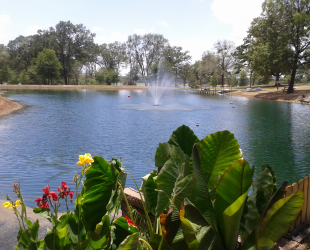 This is our retirement project so we live on site. 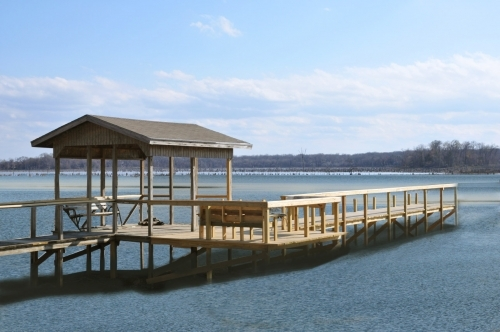 Working from dawn to dusk improving the 20+ acres on the lake with over 1300' shoreline is not unusual, but we love the work and sense of pride and accomplishment in providing a park like setting for our guests. 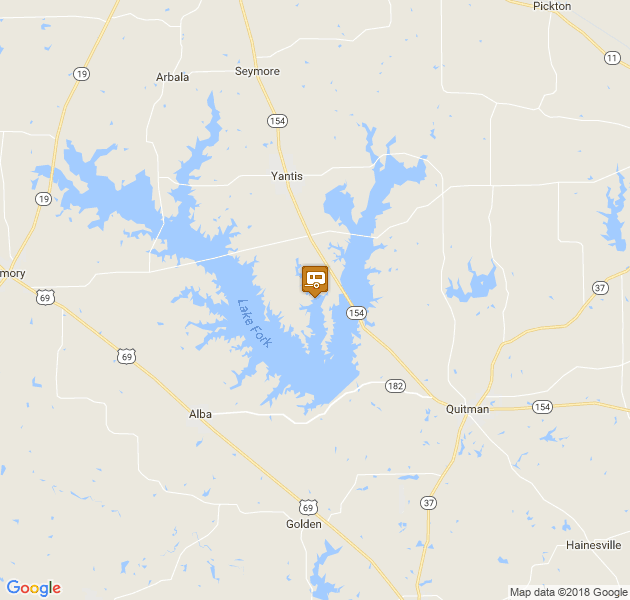 North Shore Landing is located just 5 miles north of Emory Texas with easy access just off of Hwy 19. 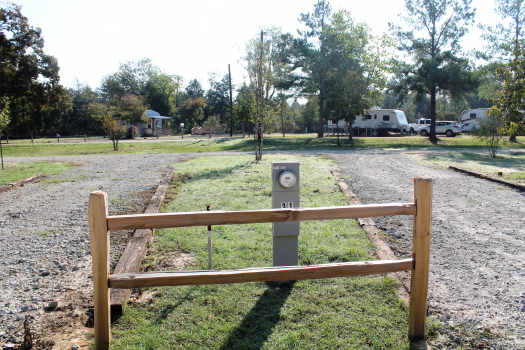 We have 41 RV sites for camping, long-term stays, and temporary visits. 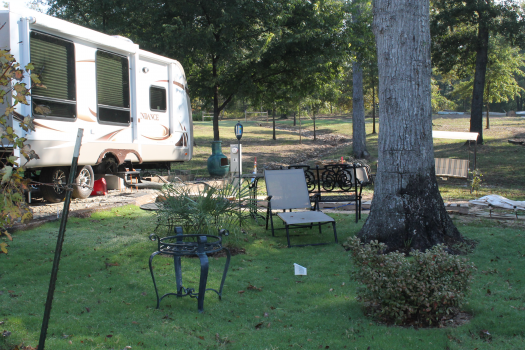 We especially cater to FULL-TIME RV'ers! 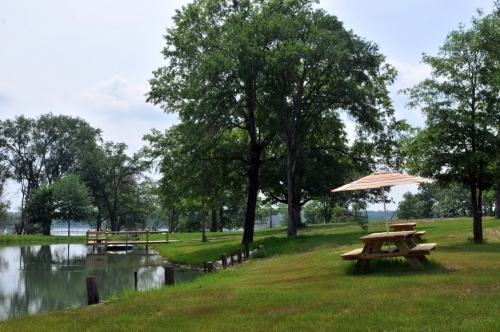 Two cabins are onsite to sleep two comfortably, plus a guesthouse that sleeps 6 easily. 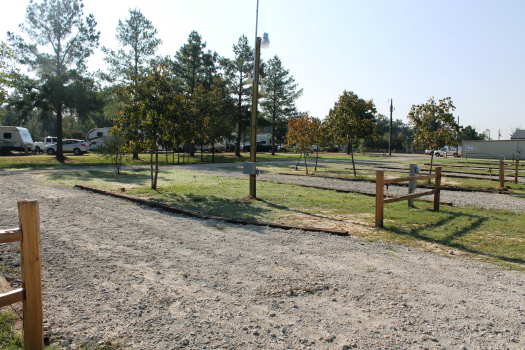 There is a double wide boat ramp onsite, 120' fishing pier, a one acre pond stocked with crappie, bluegill and catfish, and lots of room to roam. 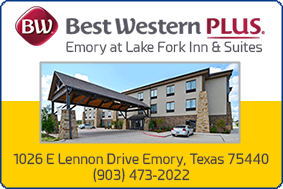 Rates include two adults over 21, two children under the age of 10 and parking for one vehicle.